There is nothing better than a great cause...except for maybe the CUTEST CAUSE!!! 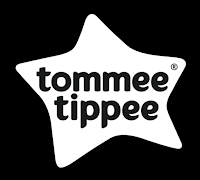 And right now YOU can join The Cutest Cause from tommee tippee and not only get rid of all those old baby bottles taking up room in your cupboard but also help baby animals at zoo nurseries and sanctuaries! The Cutest Cause donates discarded baby bottles to baby animals across the U.S., because Tommee Tippee’s Ultra bottle is the only bottle you’ll ever need! 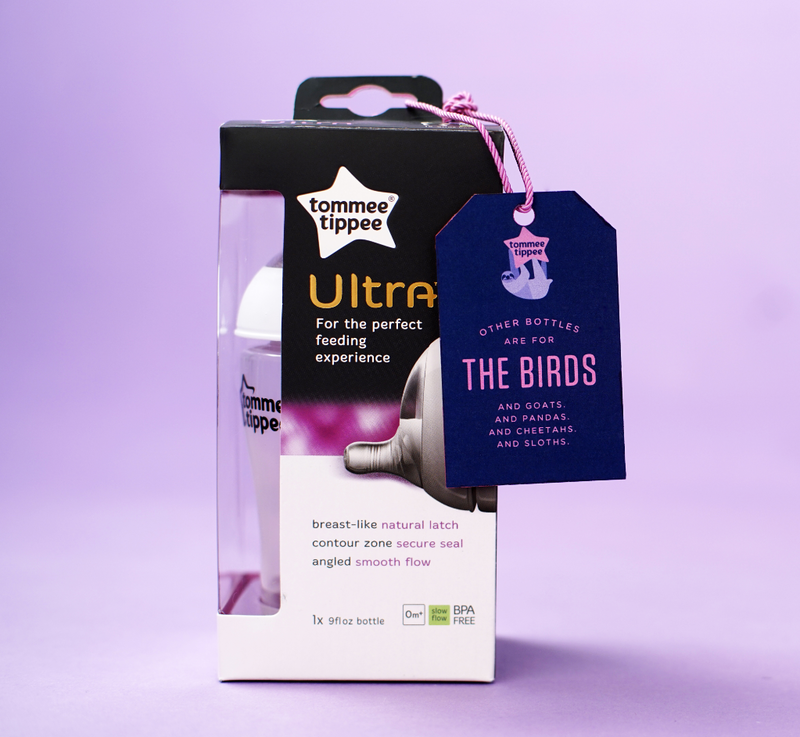 With Ultra as the go-to bottle, many parents now have baby bottles they no longer need. For a limited time, select Ultra bottles purchased at Babies “R” Us will include a prepaid shipping label. Customers can put any unwanted bottle in their new Ultra box and ship directly to one of several partner zoo nurseries or sanctuaries. Additionally, people who would like to donate old baby bottles can find mailing addresses for those zoos at cutestcause.com. 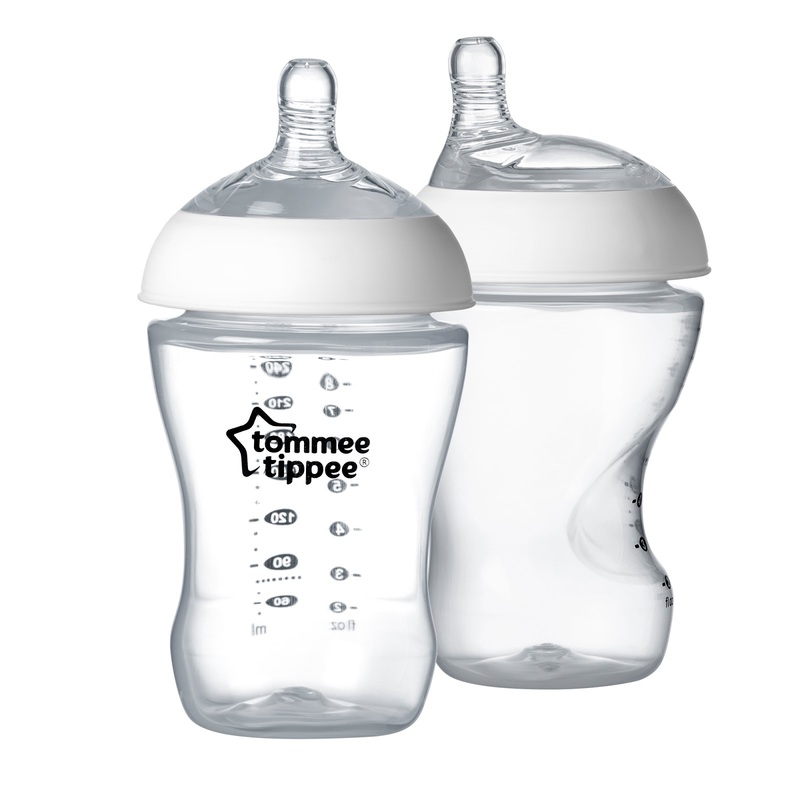 The new Tommee Tippee Ultra bottle is making other baby bottles obsolete... So what will you do with all of your unwanted bottles? Donate them to the cutest cause ever! Find out more at CutestCause.com.